General Council Meetings and Executive Board Meetings are open to the entire student body. (Questions regarding meetings should be directed to ASUCH President). 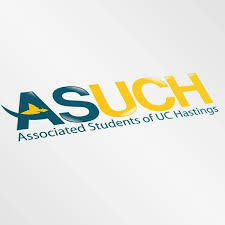 All ASUCH General Council Meetings are recorded and available on ASUCH’s MyHastings site. For resolutions, please see the ASUCH Resolution Guide. The ASUCH Secretary, can assist you. Please email all resolutions to both the ASUCH President and the ASUCH Secretary 72 hours before an ASUCH meeting.